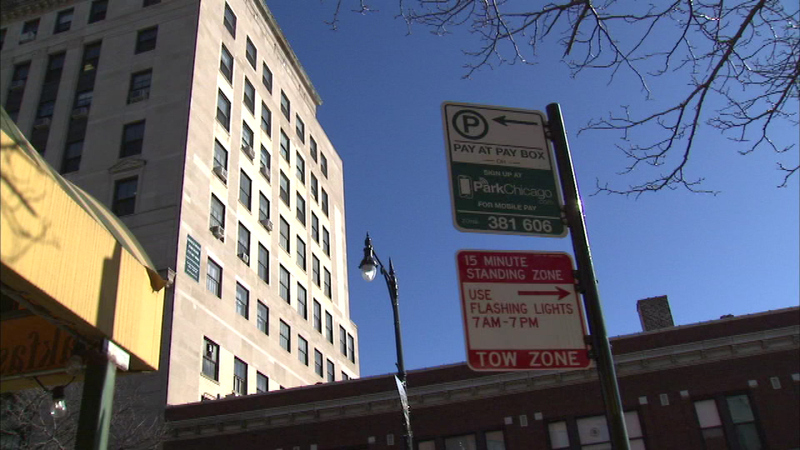 CHICAGO (WLS) -- If you have unpaid parking tickets in Chicago, you can set things straight starting Sunday at no extra cost. The city's parking amnesty program begins Sunday morning. Late fees are waived when paying off parking debts. The program runs through the end of the year. For more information on the amnesty program and for answers to frequently asked questions, click here.